We build a variety of custom pole buildings at affordable prices. 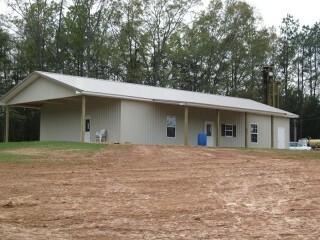 Dixie Pole Buildings, Inc. is a licensed general contractor and is fully insured. Would you like a concrete slab? Would you like boxed overhang?